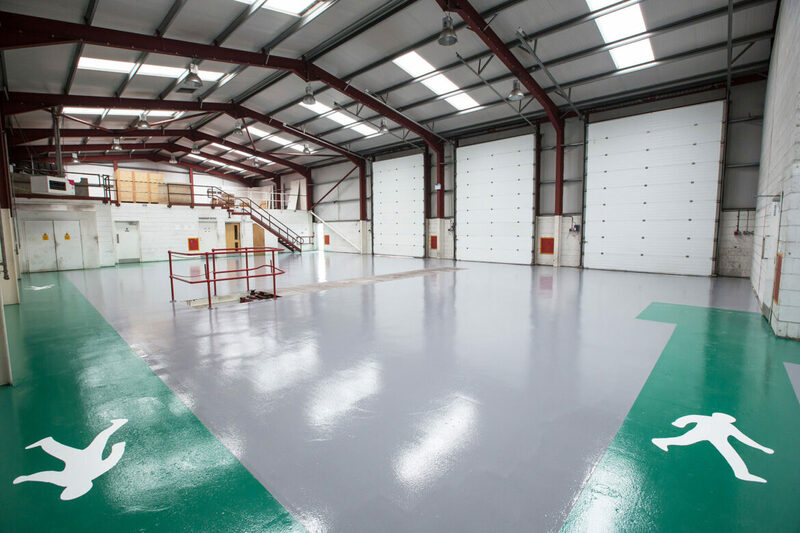 IFT has extensive experience in providing its range of services to both new build and refurbishment projects. 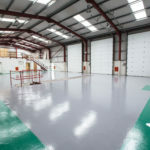 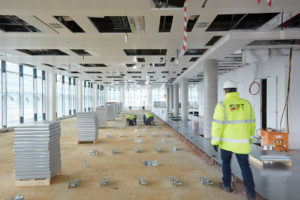 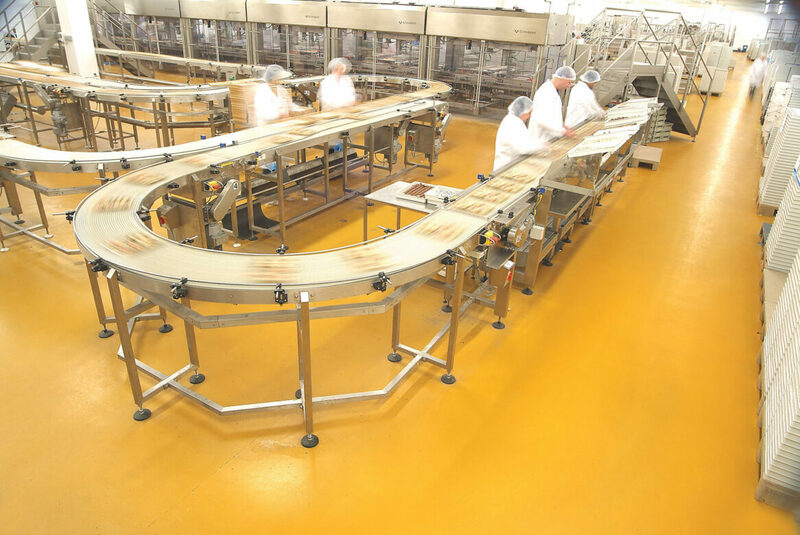 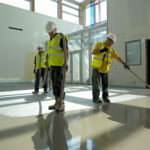 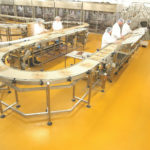 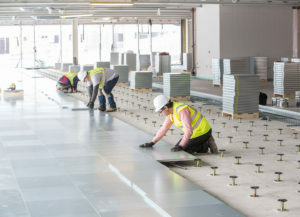 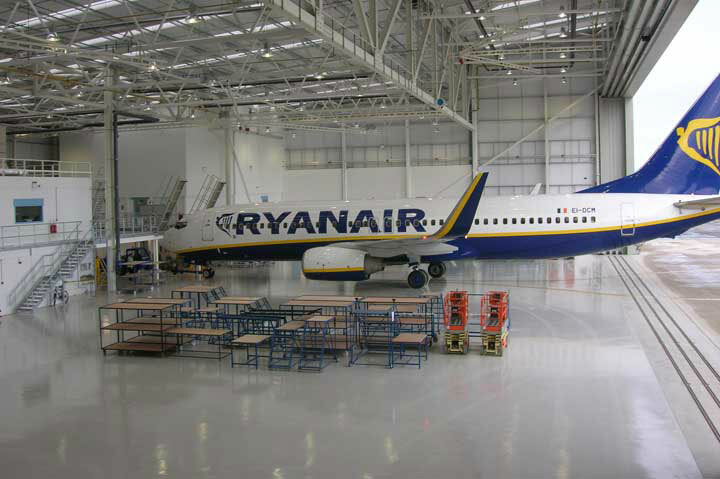 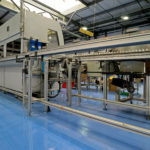 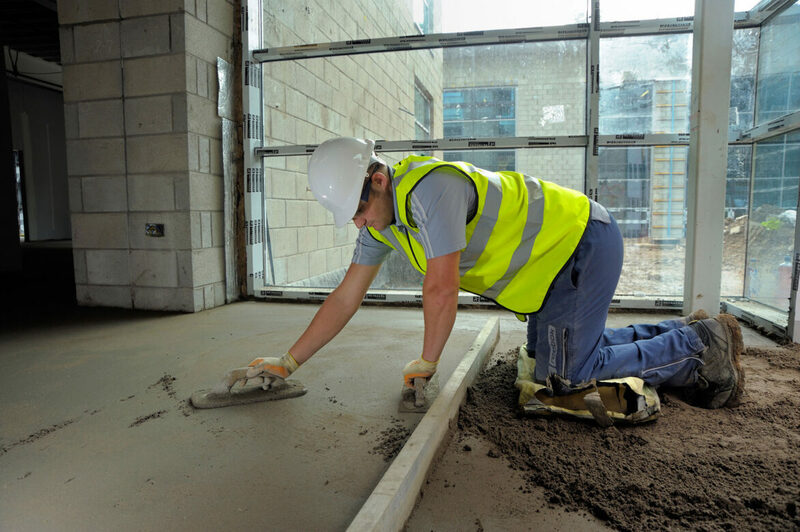 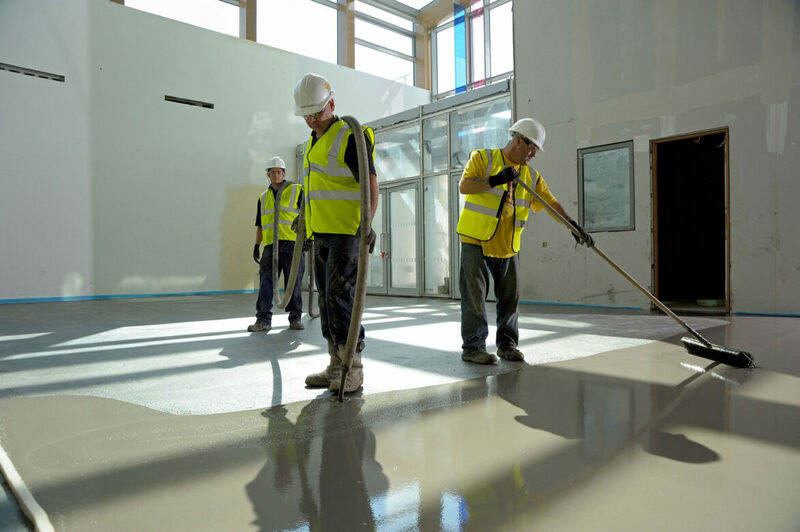 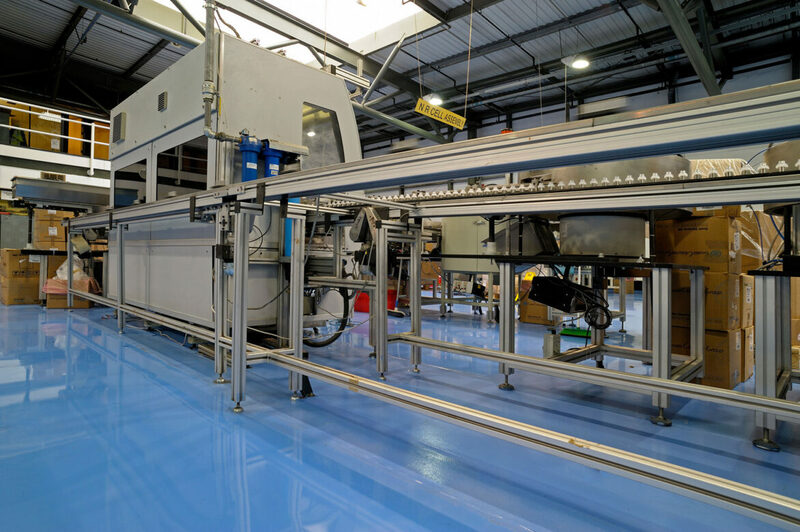 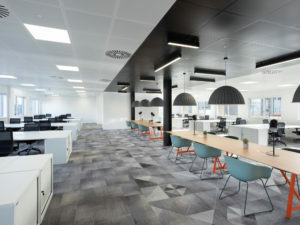 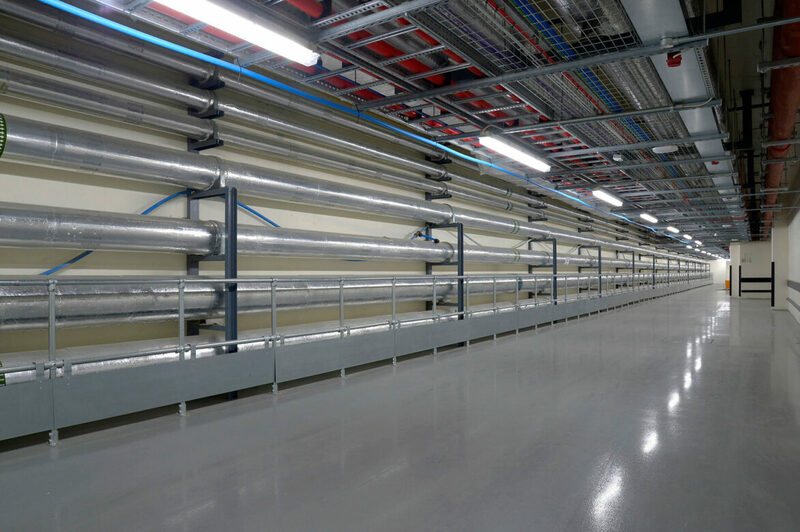 Our integrated approach allows us to provide the complete range of services from screed, resin, raised access flooring and soft floor finishes systems to both new build and refurbishment office projects. 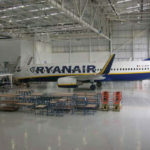 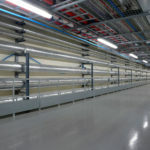 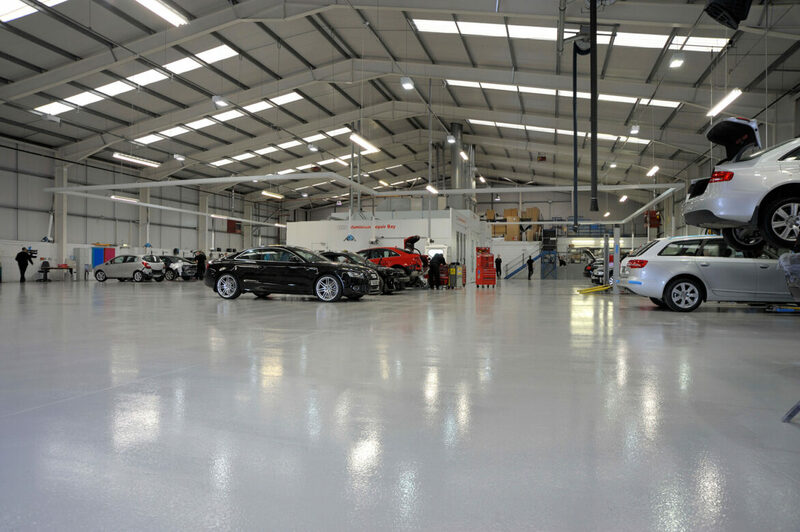 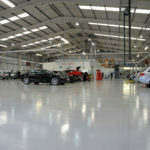 In addition, we can provide the protective finishes to the car parking element of an office scheme.